The purpose of MBA Marketing Management Subject is to develop an understanding of the underlying concepts, strategies and issues involved in the marketing of products and services. 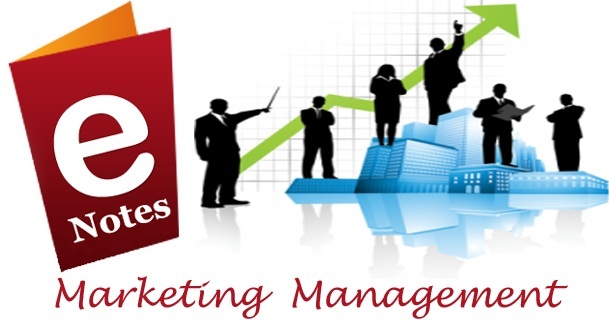 Marketing Management contains five modules namely Marketing Concepts and Challenges; Marketing Planning and Control; Marketing Mix, Understanding Customer and Marketing Information System; and Marketing Strategies. It explores the following topics in detail; Social Marketing, Marketing Mix, Customer Value, Competitor Analysis, Consumer Behaviour, Demand Forecasting, Market Segmentation, Targeting and Positioning. Marketing Control, and Control process. Conducting Marketing Research and Demand forecasting. I am teaching Marketing Management in a University and If you would like to provide me Notes of MM and Principle or Marketing it would be your Pleasure and also very helpful for me. half of the notes are not uploaded properly on your website. please check it they are not loaded. we are working on it, notes will be loaded properly. by the tym nw sir the website is still nt working..
Hi, where you able to get these note? Could you plz send me the rest of the marketing management notes to my following email ambayssa@gmail.com? Thank you in advance. I have done my B.TECH computer science....and want to change my track in marketing sector.